SXSW took over the city as usual, and being smack in the heart of Downtown, we are usually in the thick of it. 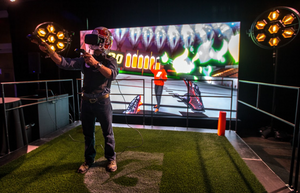 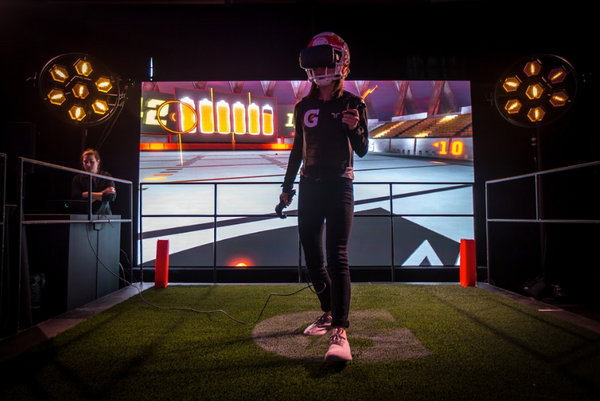 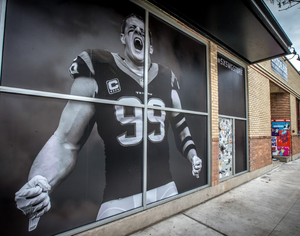 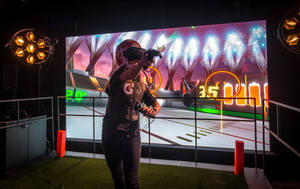 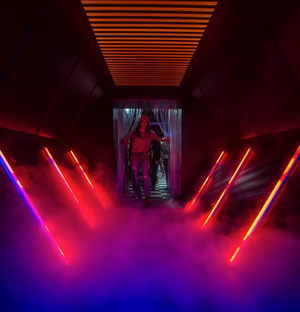 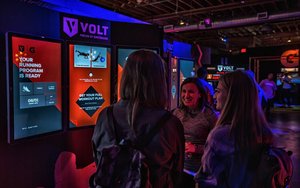 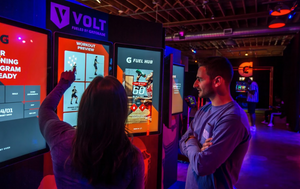 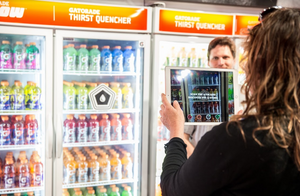 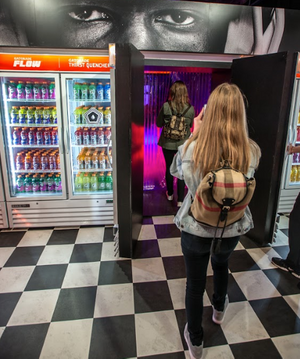 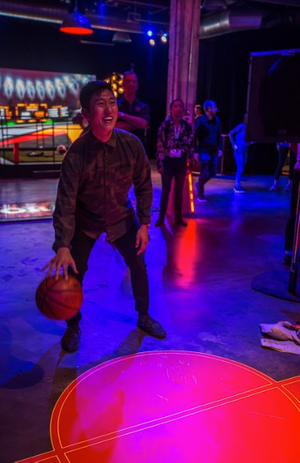 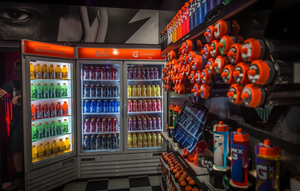 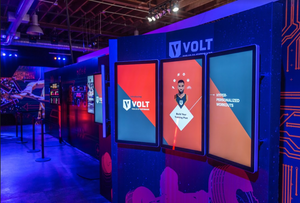 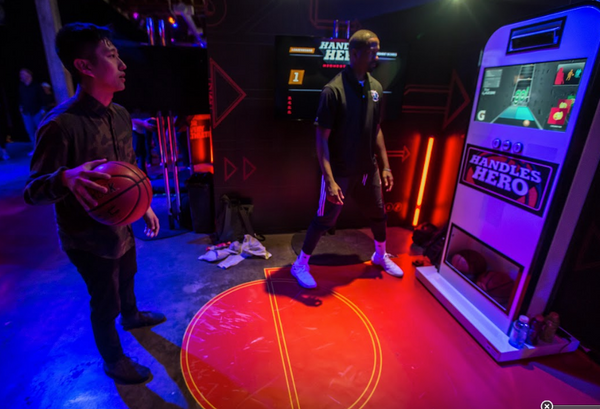 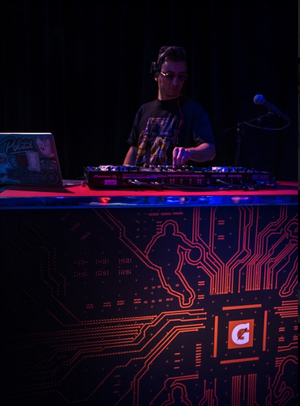 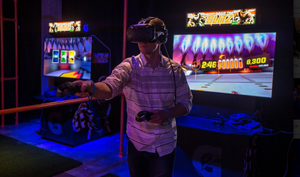 This year, Gatorade transformed the shop into a Bodega style gateway into a spacey world of virtual reality sports skills tests. 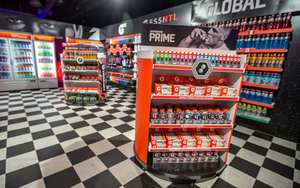 The first pic shows the shop without bikes. 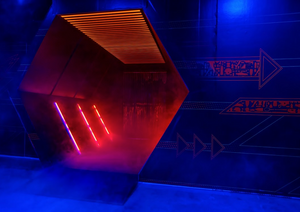 No easy feat. 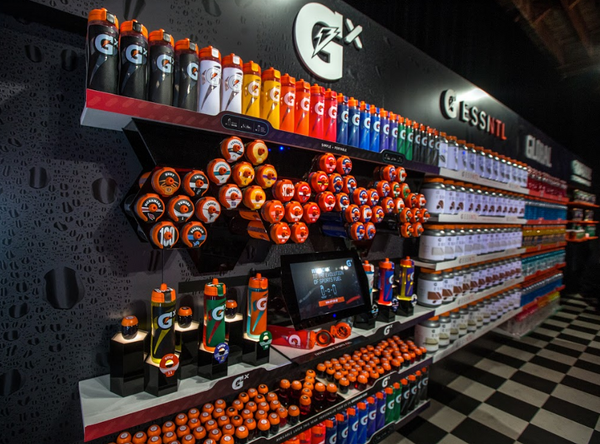 Then Gatorade turned it into a whole different world. 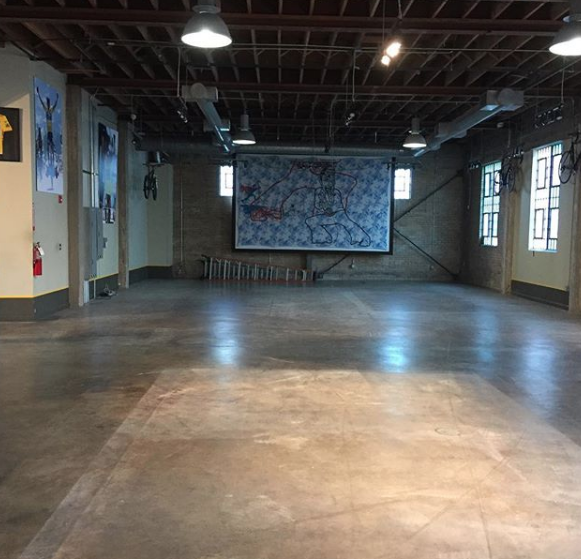 Our space is pretty special. 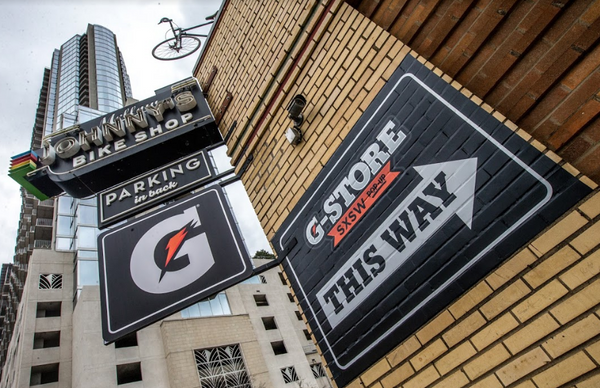 If you're dreaming of an event amongst yellow jerseys and cycling history, drop us a line.